Instead of the Easter Egg? This delicious 16-piece pack, a big brother of an earlier Taste of the Week, is filled with absolute deliciousness. 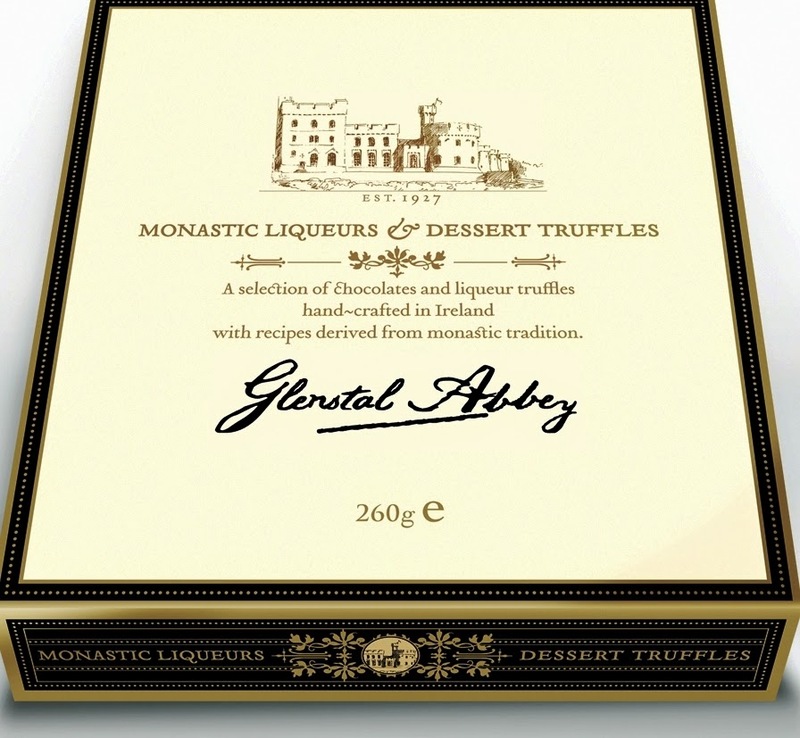 Some top class liqueurs are used, spread among five of the eight pairs of truffles. Of the five pairs containing alcohol, I found it very hard to choose between the Chartreuse and the Liqueur de Mandarine. Both liqueurs are French, both splendid in the chocolate. And not far behind, on my palate at least (I’m sure you'll have your own preferences) are the Irish Coffee, the Nocina di Valserena and the Benedictine. The three pairs not containing alcohol were given very serious consideration indeed and my “winner” was the Milk Praline: caramelised hazelnuts ground and delicately blended with chocolate. Next position went to the Almond (Turkish almonds caramelised) and the Whole Hazelnut covered with smooth praline. Over to you now to see what you think of our latest Taste of the Week, available at Bradley’s, North Main Street, Cork.